I love it! I pulled up my jeans today and I think I lost at least 1-2 inches. The mere fact that I think I need a belt to keep it up is a good sign. I’m on this challenge with my friends that whoever loses the most body fat will win 10K. I hope to win the cash prize and the bragging rights! I won’t tell you what my program is though for now, for the fear that my friends will get to read my strategy. I promise to share it with you my readers though in ManilaFitness.com once our challenge is done. The challenge though is to buy new clothes! I have always loved shopping and now that I have a daughter, shopping is more fun! I know that for those with little children, two of the pertinent issues are that of nutrition and fashion. What do you feed these children? Are they getting enough nutrition? What clothes do we buy for them? What looks good? 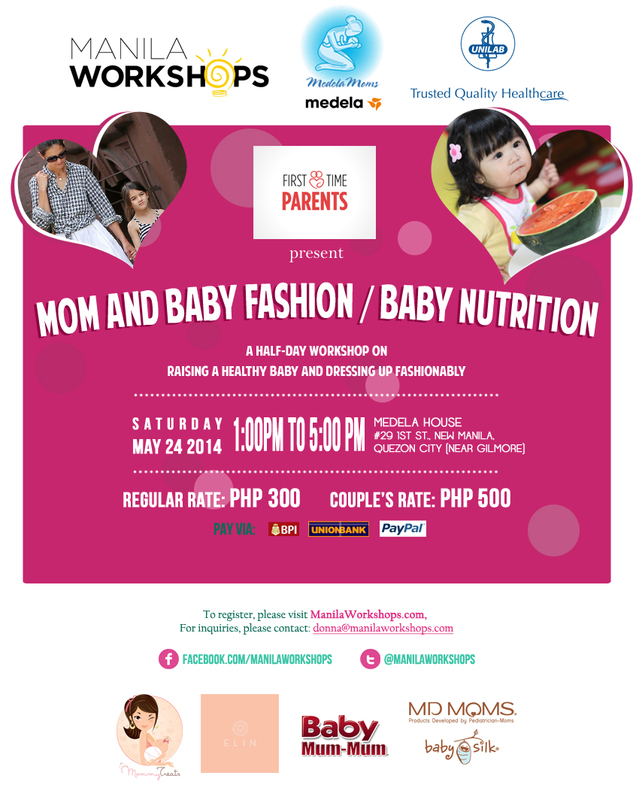 So on May 24, 2014, Saturday, from 1-5PM, join Manila Workshops, Medela Moms, and Unilab, and sign up for this half day workshop. Registration fee is just at Php 300 per person. There are only limited slots available so sign up and pay immediately! Oh and another dilemma for me is picking the right clothes for the beach! A must have for me is the cover-up. I have yet to find the perfect cover-up for that bikini that I plan to use when I hit the beach. Oh, I love this white cover-up. The texture of the dress is not too sheer for less exposure and is best paired with a bandeau bikini top since the cute of the neckline is deep-v.
I’ve also noticed the fad now is to own a tunic dress. I’d love to own one since it’s perfect for chilly evenings in the beach where I want full coverage, because it not see through and has a thicker fabric than the usual cover ups. It also doesn’t limit itself only at the beach because you can wear it while running simple errands in the city by pairing it with some white sneakers. If you want to learn more about summer cover-ups, check out the anniversary issue of Celebrity Mom, featuring Maricel Laxa-Pangilinan on the cover! 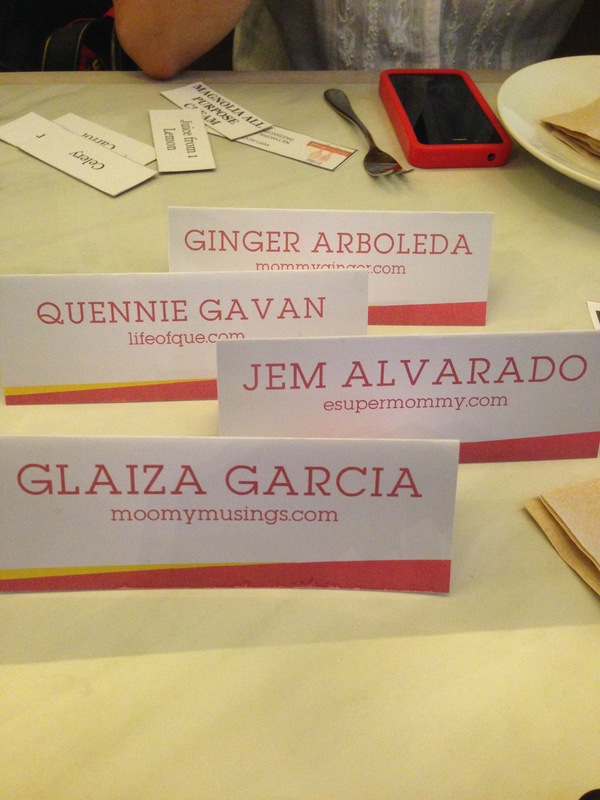 Follow them on Facebook (www.facebook.com/CelebMomPh) and like them on Twitter (@CelebMomPh) and Instagram (@CelebMomPh). So, I’m actually off now to shop for some stuff! Hope to meet you on May 24 so that we can talk more about fashion. See yah! I’m a mom and I don’t cook. I do not know how. I do not know where to start and I think I’m allergic to it. I tried to analyze why cooking isn’t my thing. I think it’s because I hate reading instructions and manuals. So, yes, ladies and gentlemen, I am not perfect and I can’t do everything. 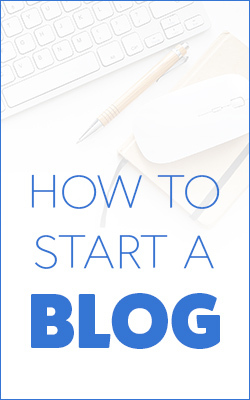 That’s the reason why you’ll hardly see any recipes in my blog and all I talk about is business, fashion, beauty and fitness. But (a huge BUT), I want to learn how to cook. In one of our company outings before (when I was still employed), I attempted to learn how to cook hotdog and eggs. I may sound stupid by saying this, but I learned how to fry that day. Mommy Ginger trying to cook! After that great experience, it’s a wonder that I haven’t gone near any stove or cooking apparatus again. Not until recently when I discovered the My Great Food App. I was invited to the San Miguel Pure Foods launch of the My Great Food App. 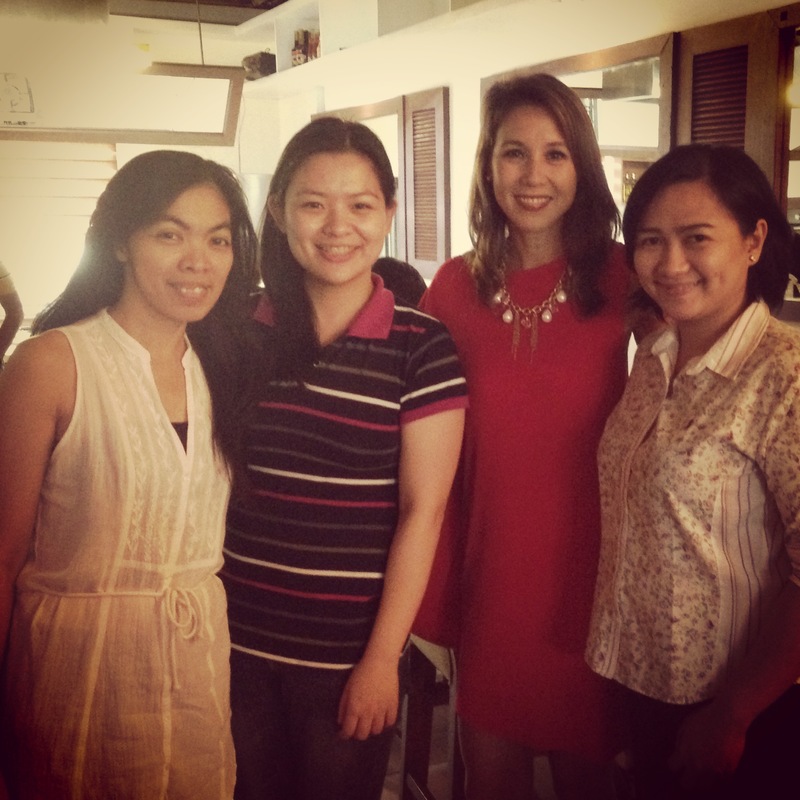 It was held at Marmalade Kitchen in the Forum, BGC. When I arrived, we were already grouped into teams of four. We also had recipes in the table, which made me panic, because I really don’t know how to cook. The good thing was that the group activity was actually just guessing the ingredients which were part of the recipe that we picked from a bowl. It was a great ice breaker! The host for the launch was Mr. Christine Jacob-Sandejas. She’s one of the celebrity moms that I really look up to since she seems like she’s got it all covered — raising kids, great career and she still keeps fit and healthy. 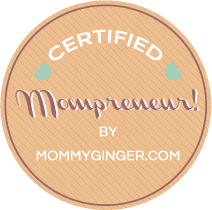 She admits though that she and we, moms, need all the help we can get in planning healthy meals for our family. 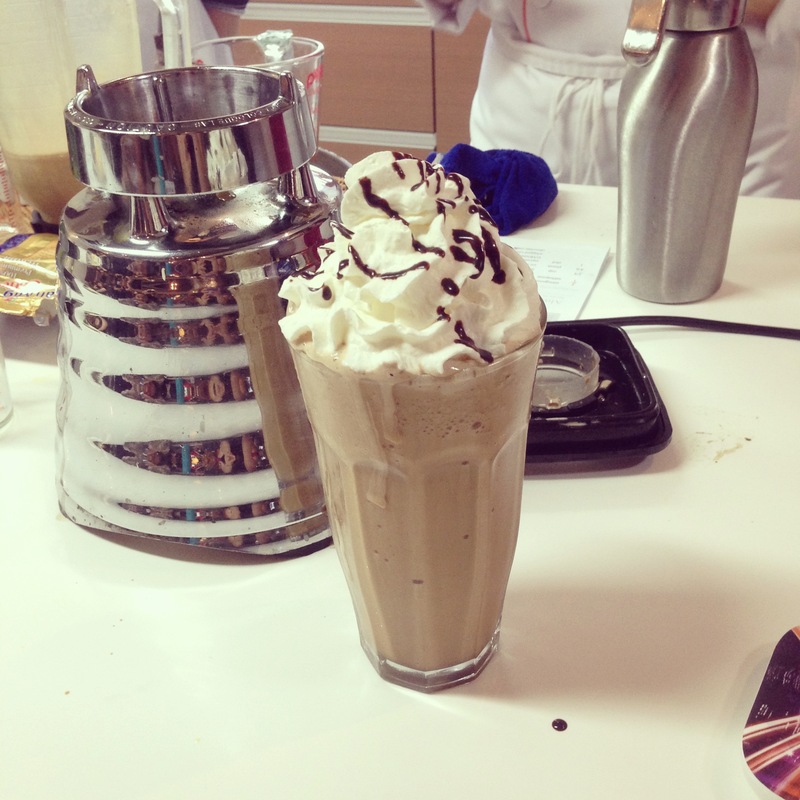 During that day, we saw how the My Great Food App worked. It has so many features that we can all benefit from. 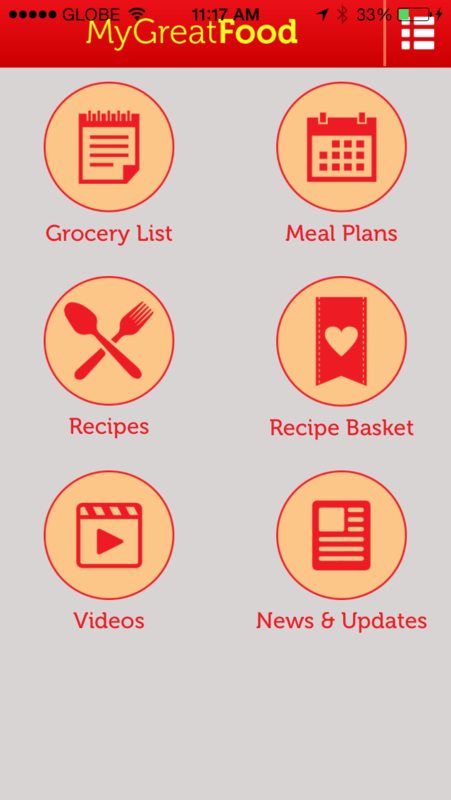 The My Great Food App has a grocery list functionality where you can put the list of the ingredients and products that you need to buy. It also has Meal Plans where you can set a schedule of the meals that you want to prepare for your family. 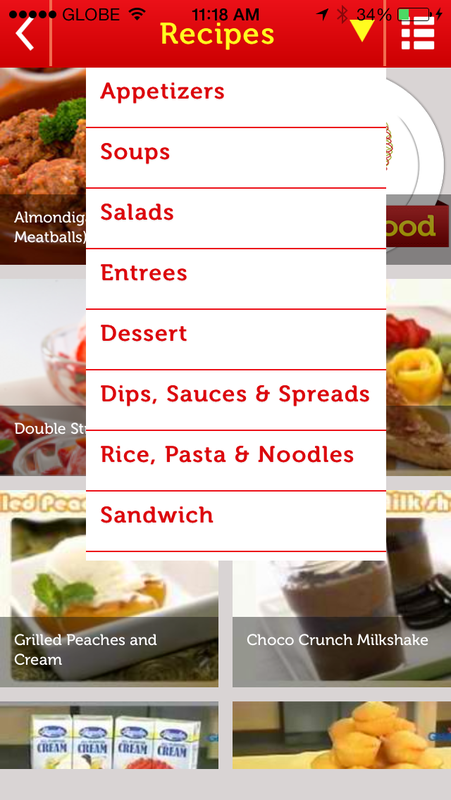 It has more than 1000 recipes, which you can browse and save in your recipe basket. Also, for those who fear reading recipes, the My Great Food app has videos that you can follow! Hurray! 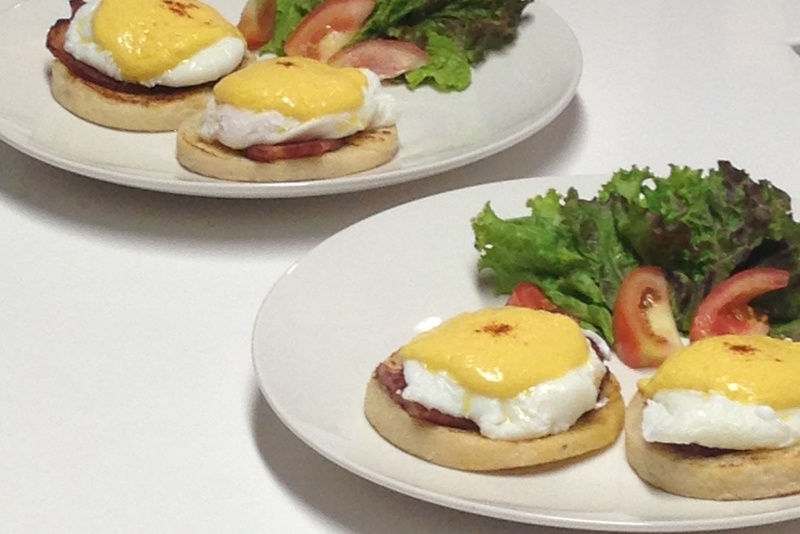 To get us more inspired to try out the recipes in the app, there was a demo by Chef Aileen Anastacio of the Marmalade Kitchen of how she makes Eggs Benedict and Iced Coffee. It was so inspiring and so easy, that I was all pumped up to try out the app and to be the “chef” of our home for the day. 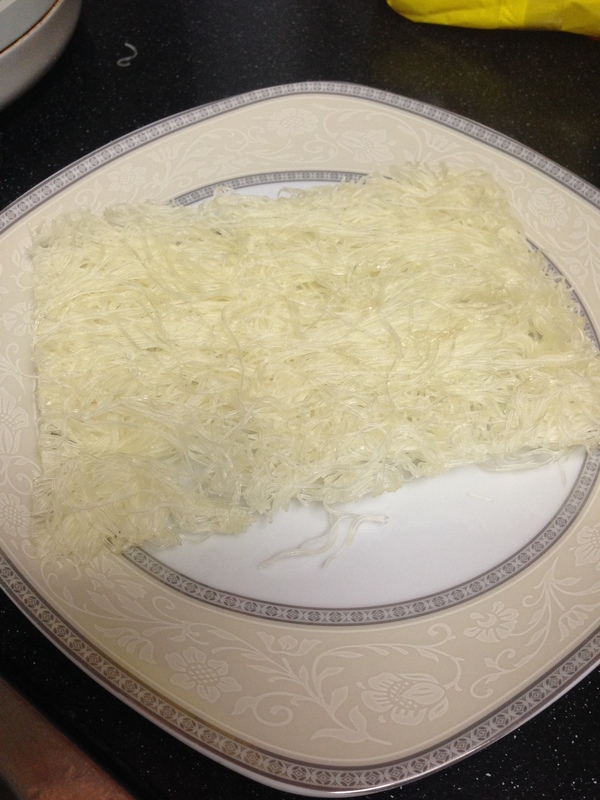 When I got home, I browsed through the app and I decided to make this dish for my husband. In our family, we see to it that we always have veggies included in our meals, although, in our home, we always have chopped lettuce with Sesame Dressing. ALWAYS! 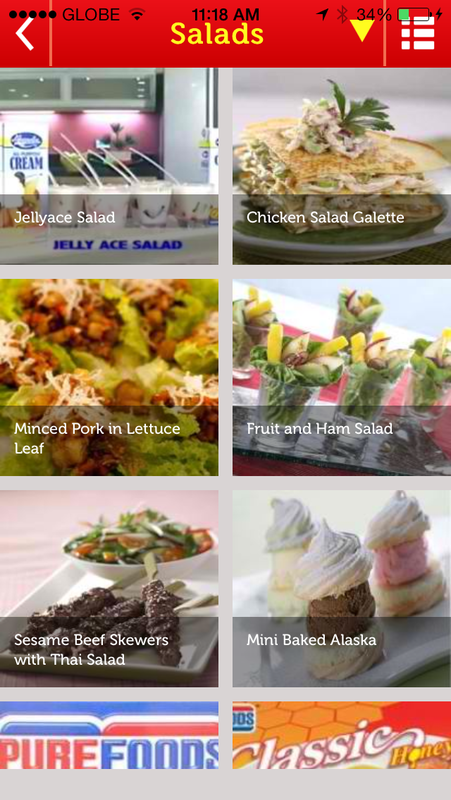 My husband keeps on nagging me to look for other salad recipes, so this is what I did with the My Great Food App. A Recipe that I found! 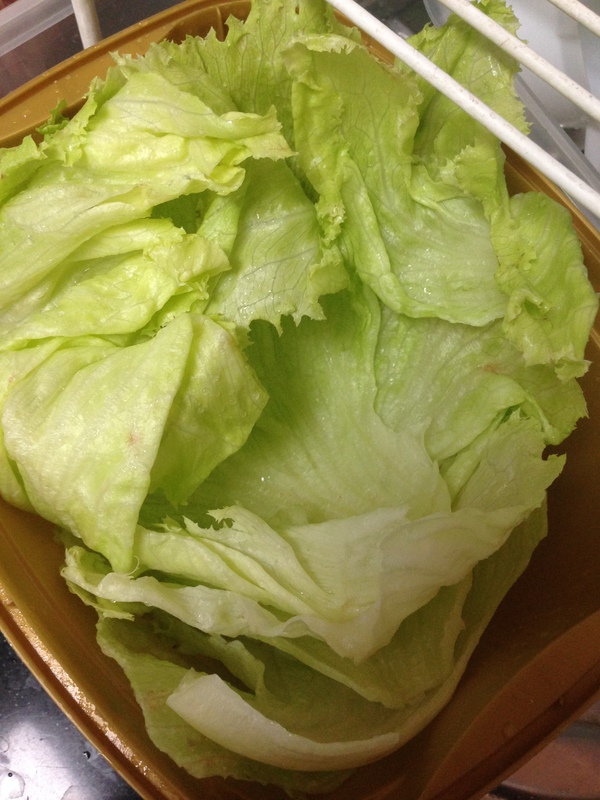 I found this great recipe, Minced Pork in Lettuce Leaves. 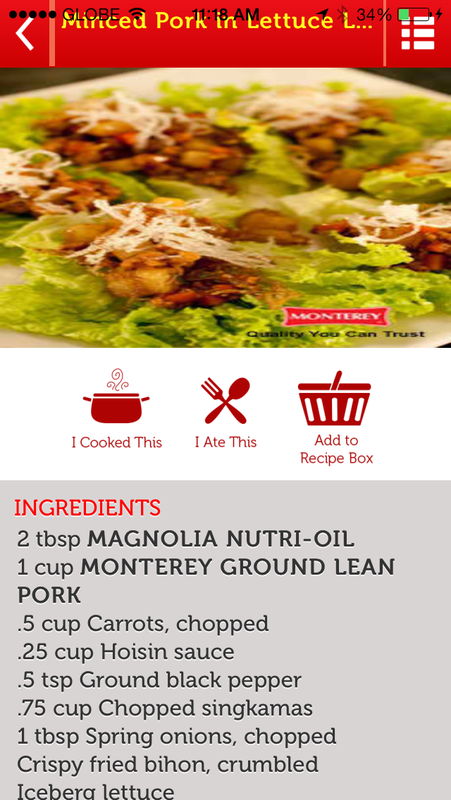 I added it into my recipe box and added the ingredients to my Grocery list inside the app. 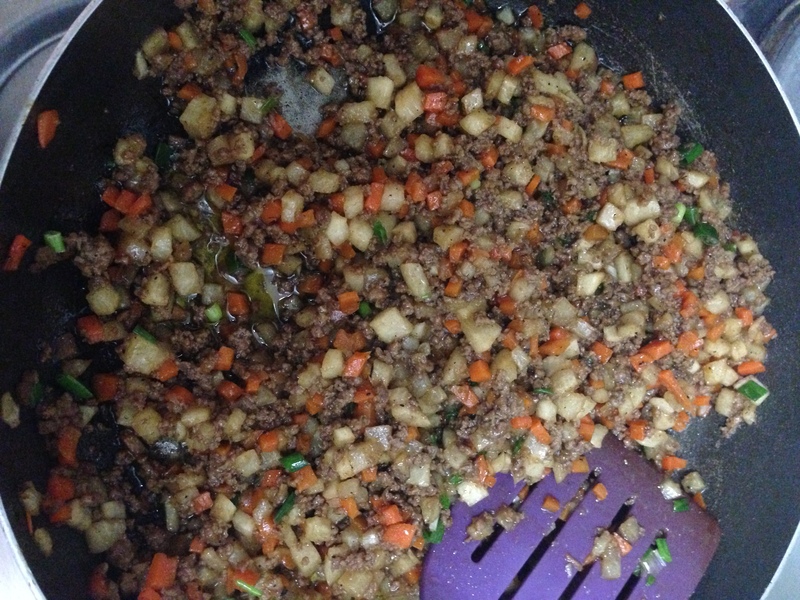 I got all the ingredients from the grocery and looked at the recipe again to follow and to create the dish. 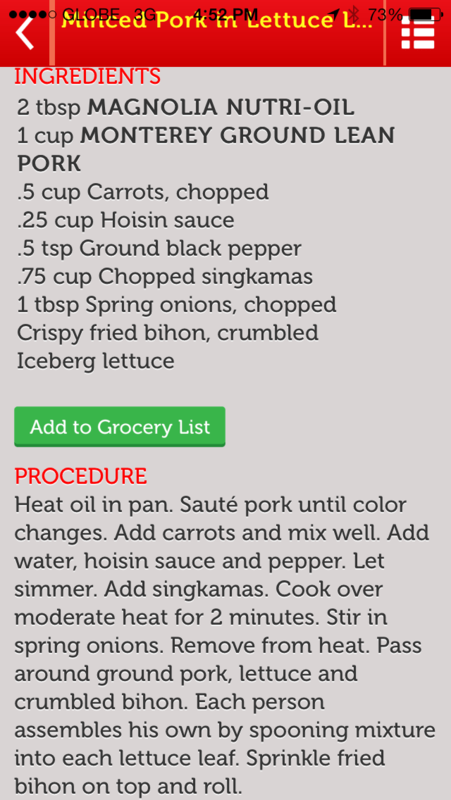 I loved that the recipe could actually fit in the screen of my phone and it was so easy to follow. I did it in less than 15 minutes! I didn’t get to tak a photo of the finished product since my husband gobbled it down and I didn’t get the chance to take a picture 🙁 He loved the Minced Pork in Lettuce Leaves that I proudly made. I don’t think I could have done it without the My Great Food App. I’m really looking forward to creating more great dishes using this app!